Mala beads are used for keeping count while reciting, chanting, or mentally repeating a mantra or the name or names of a deity. This (practice) is known in Sanskrit as Japa. 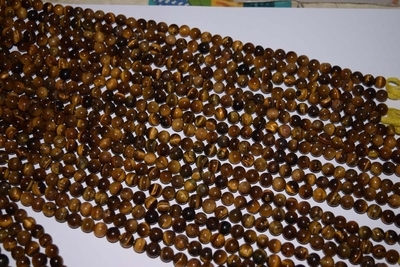 Mala beads are typically made with 18, 27, 54 or 108 beads. In Tibetan Buddhism, Malas of 108 beads are used.